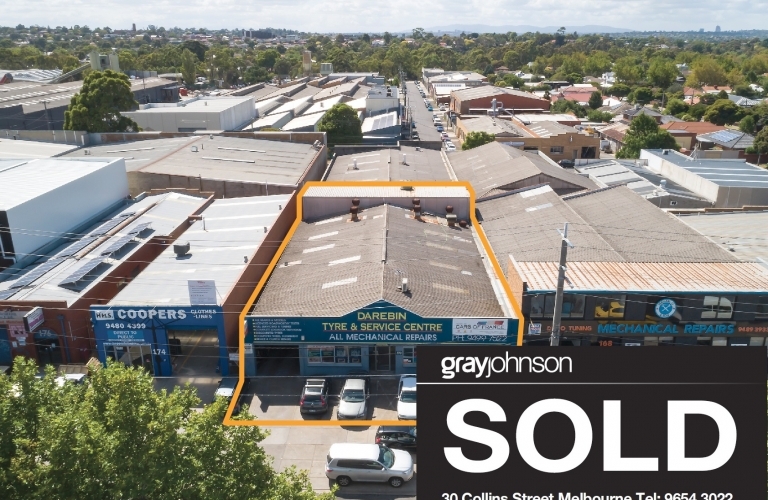 GrayJohnson has sold a prominent Industrial investment at 170 Grange Road, Alphington on a record low yield of 3% via public auction. The property has a land area of 809 sqm approx. 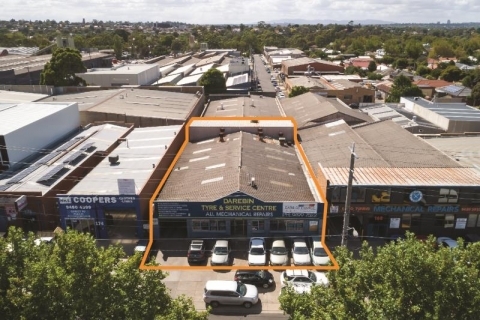 with an expansive 20-metre frontage to Grange Road. 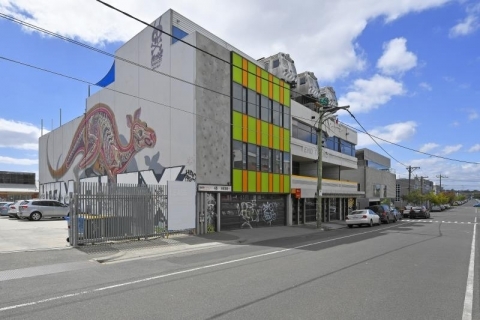 The building consisted of an older-style office/warehouse of 702 sqm approx. 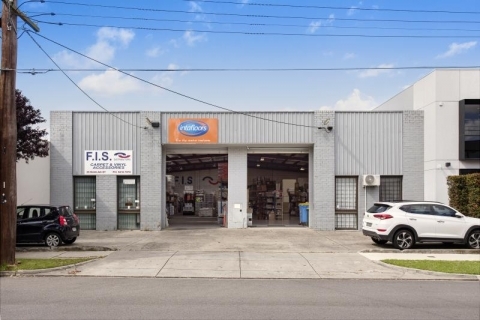 The property was leased to Cars of France to 2021 with options. The current rental is $66,430 pa Gross. During the campaign we experienced strong demand from landbankers and sophisticated investors. 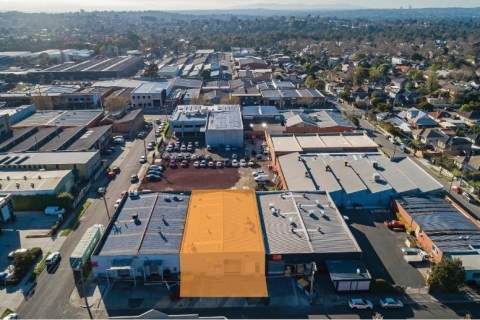 The inner north is the strong performer of the city fringe market with land values now escalating over $2,000 psm for well-located sites. 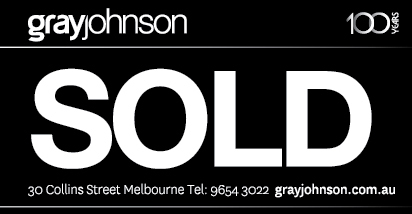 For more details, contact Matt Hoath on 0418 543 714 or mhoath@grayjohnson.com.au.